The star has been on a rollercoaster of emotions over the last few months after Daily Sun first reported that she had fled the home she shared with her estranged husband Thuthukani Mvula amidst assault and cheating allegations. 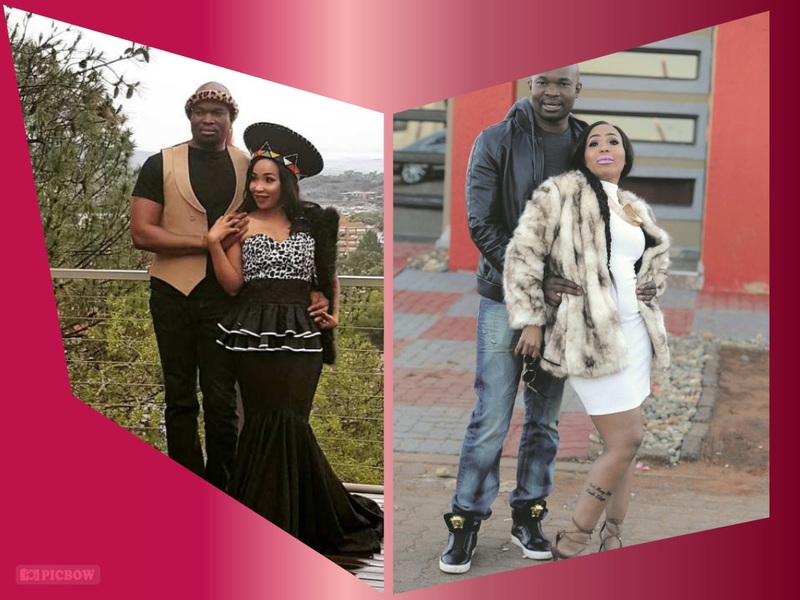 They may have separated under allegations of abuse, but kwaito queen Mshoza claims to still miss her estranged hubby and prays for him to change. Speaking to Sowetan at the time, Thuthukani denied the assault allegations, claiming he never laid a hand on a woman. 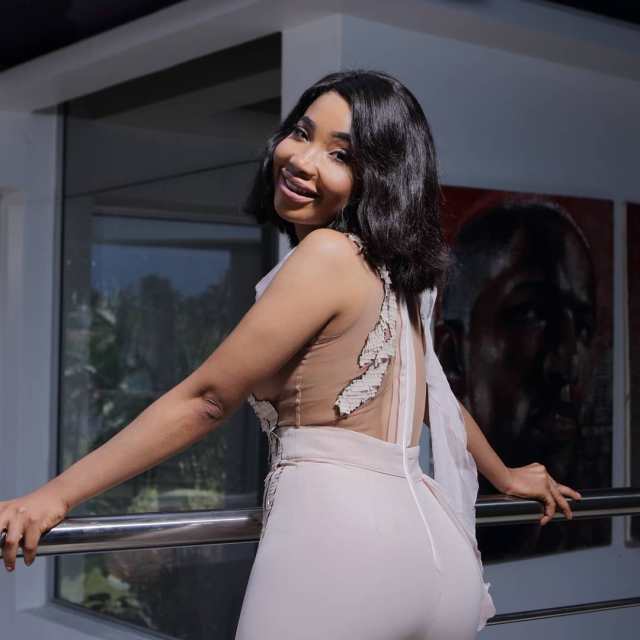 Now that the dust has somewhat settled and Mshoza is no longer in hiding, she has revealed that she is still in touch with Thuthukani and has emotionally forgiven him. “Emotionally I am in a space where I have forgiven him. Obviously, as a person that I stayed with for three years, I can’t lie now and say I don’t miss him. I do and I pray for him. I pray that he will stop doing what he is doing. I don’t want to lie, I do check on him. I know that people will think I am hypocritical but I do check on him,” she told TshisaLIVE. 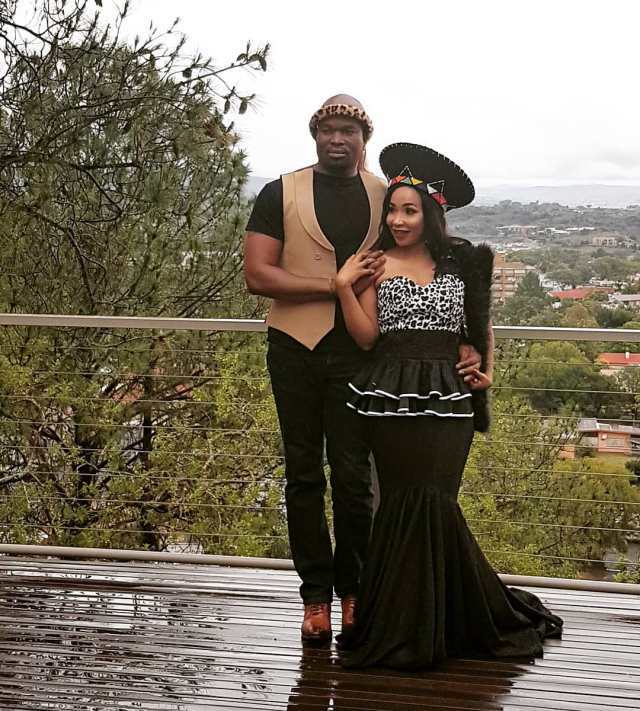 Mshoza has previously hinted at having a new bae and then said she was not looking for a relationship. She was equally as shy to talk about her love life during our interview, only saying that she was “in a happy space, relationship wise”. 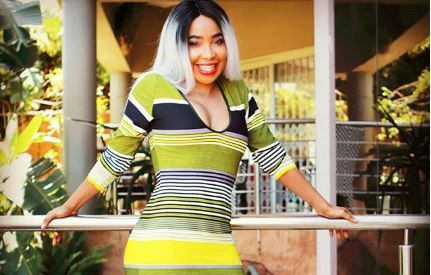 Mshoza says she is at peace now and is making her own money. She has also been getting gigs, and her most recent performance was at the Kwaito and House Music Awards nomination party on Friday night. “Kwaito is not dead. A lot of people have left the genre but it is not dead. It is just the time for another genre to have the spotlight but it is not dead at all. People who think that are not paying attention. It is in our South African sound and in all the other genres. It can’t be dead because the Queen of Kwaito is still there,” she said, referring to herself.